LUBBOCK, TX (KCBD) - The storm highlighting our forecasts this week, now bringing heavy rain and mountain snow to the West Coast states, remains a major factor in our upcoming weather. Forecasts earlier in the week were based on the track expected at that time. Forecasts today are based on the track expected now. The track now is more northerly, which prompts me to make some changes to my forecast, updated in the accompanying video and here on our Weather Page. 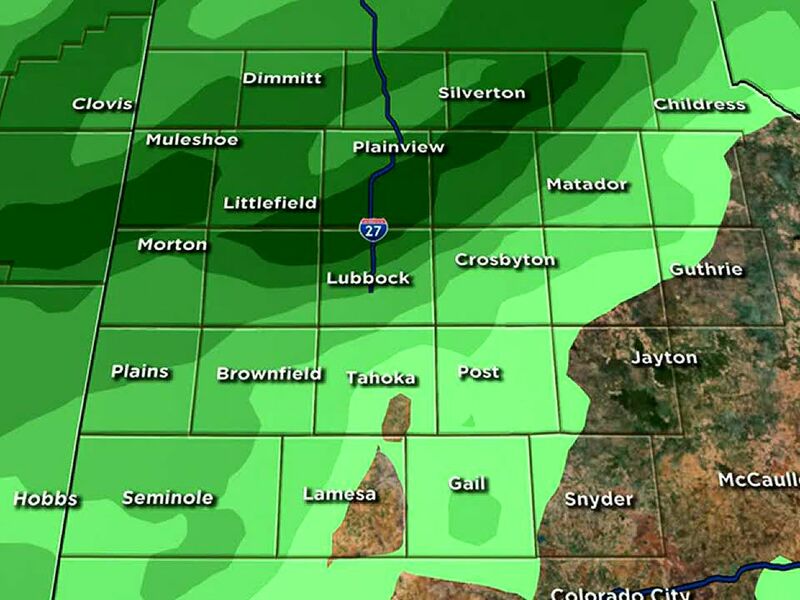 First, in between storm systems today, Lubbock and the South Plains get a break from the wind. Along with a mostly sunny sky and highs similar to yesterday's, mostly in the mid-60s to near 70 degrees, the ingredients are coming together for a pleasant mid-January afternoon. Next, the western storm, still centered near the coasts of Washington and Oregon, and it’s now anticipated more northerly track and the changes to our forecast that new track is prompting. Wind has been the major weather expected with the incoming weather-maker, and wind remains the major weather in our forecast. However, the current track is favorable for high winds locally a little earlier and stronger than the earlier track. Sustained wind speeds of 30 to 40 mph and gusts from 50 to 60 mph are expected Friday afternoon and evening. In addition to creating an elevated wildfire danger, the wind also will kick up dust and areas of low visibility in blowing dust will be possible. Precipitation locally has been a low-end probability with this system all along, and that remains the case. We will have a slight chance of sprinkles or a spotty brief shower during the day Friday, with a slight chance of light - and that's if they materialize at all - showers Friday evening and night.  There may be rudd – the muddy rain drops we see with some dust events. Like previous days, I do not expect travel issues due to wintry precipitation. With the storm on a more northerly track, the shower potential should exit the viewing area to the east by sunrise Saturday. Also, with the more northerly track, I expect Saturday to clear earlier, giving us a mostly sunny afternoon. And wind speeds not quite as strong as earlier forecasts. And afternoon temperatures not as cold as earlier forecasts. That said, Saturday morning will be quite windy and cold. In the wind it will be very cold. Painfully so if you're not dressed for conditions. However, winds will gradually diminish through the day and will become light by sunset. For updates and the latest, please see the video and forecast here on our Weather Page. Lubbock’s low yesterday was 36°, ten degrees above the average for the date. 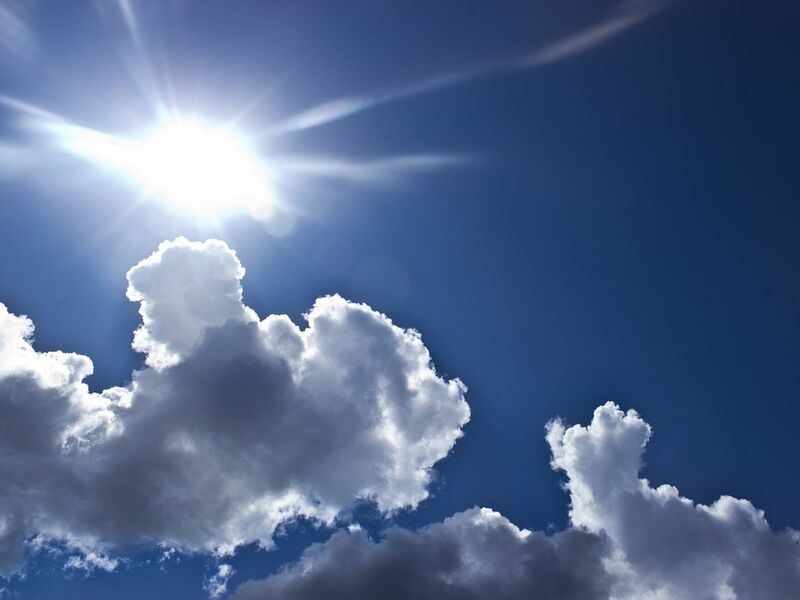 The high was 71°, seventeen degrees above the average for the date. The January 16 record low is 6° (1930) and the record high 80° (1974). For today, January 17, Lubbock’s average low is 26° and the high 54°. The record low is minus 2° (1930) and the record high 87° (1914). By the way, the record high for this date is also the record high for the month. At 87° January 17, 1914 is the warmest January day in Lubbock's record, which dates from January 1911. Today's sunset in Lubbock will be at 6:04 PM CST and tomorrow's sunrise at 7:51 AM CST. January 17, 1992: Following heavy snow on the 13th, another vigorous storm system dropped between five and eight inches of new snow from the South Plains into the Permian Basin. 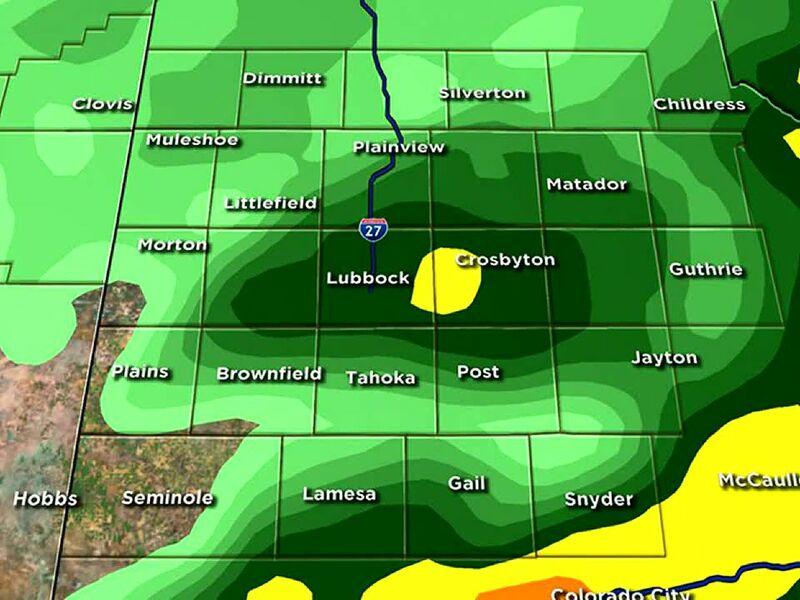 Lubbock measured 7.4 inches by the morning of the 18th. Many minor traffic accidents were reported.